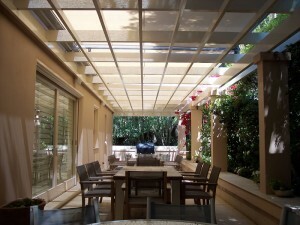 Choosing the right awning for your residential or commercial building can be overwhelming. There are so many choices and considerations you need to think about including the technical specifications. 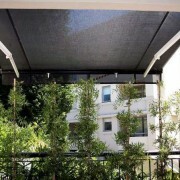 “Determine what you would like your awning to do. 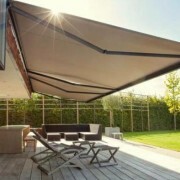 Is it just to create shade or do you need rain protection as well. 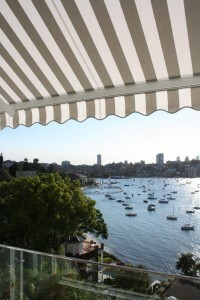 As soon as you know what type of functionality you are looking for you can start looking at different awnings and their technical specifications,” Peter Warner from Ozsun recommends. Whether a renovation or complete new build architects are specialists at adding value. 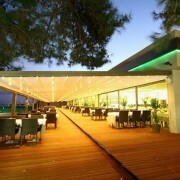 An architect’s knowledge on design, space and light will enhance any building. 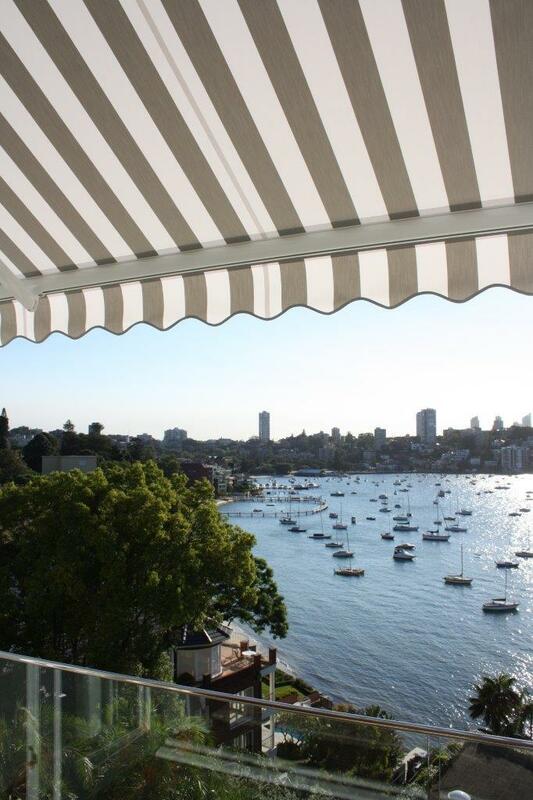 As a Sydney awning specialist, we consistently see one easy way to add value to a building and that is to include awnings and blinds. 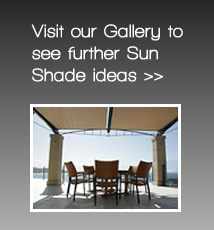 There are many considerations an architect needs to take into account when choosing the right sun awning or blind. The benefits of awnings are numerous, but perhaps the biggest draw card is that they are not only functional but also enhance the appearance of your home or business. An awning can add shape and colour to the façade of any building and if a restaurant, bar or café have an awning they can actually increase their revenue. “During the summer people like to sit outside but they also want protection from the sun as they sip their latte. 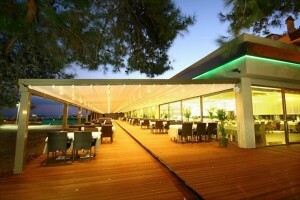 Customers are more likely to choose an establishment that offers a sheltered area,” owner of Ozsun, Peter Warner says. With so many different awnings and blinds available it can be difficult working out which type will best suit your needs. There are external blinds, external sunroofs, retractable roofs, retractable awnings, folding arm awnings and that is just a few. 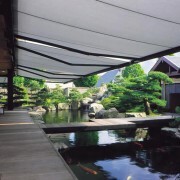 You also need to consider the fabric colour and whether you would like your awning to be motorised. A good architect will be able to show you which windows will most benefit from sun protection, taking into account the direction that the windows face and the change of angle of the sun for different seasons. “There are so many styles and fabrics it is easy to become overwhelmed. 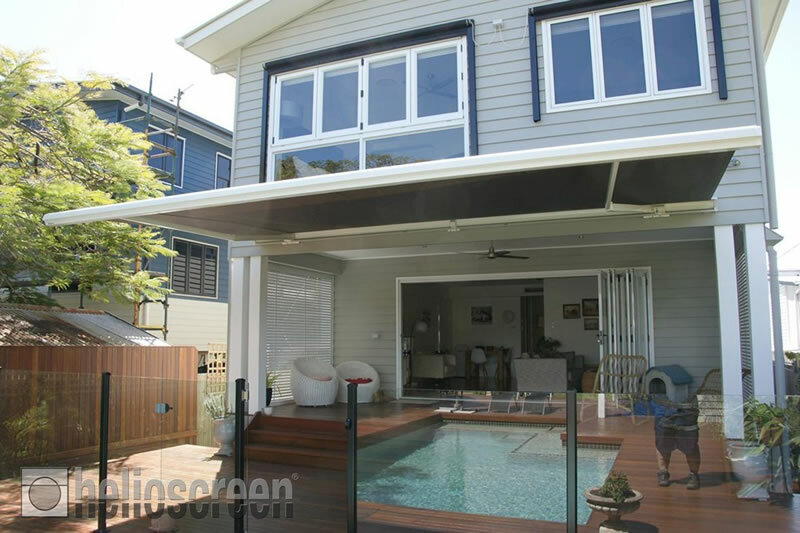 In consultation with an Ozsun representative, your architect should be able to advise you on which awning and what type of fabric will best suit your needs,” Peter says. 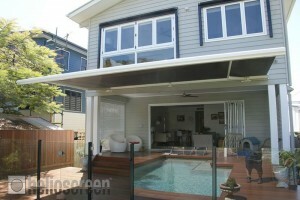 When choosing the colour of your awning, take into consideration the buildings purpose and setting. 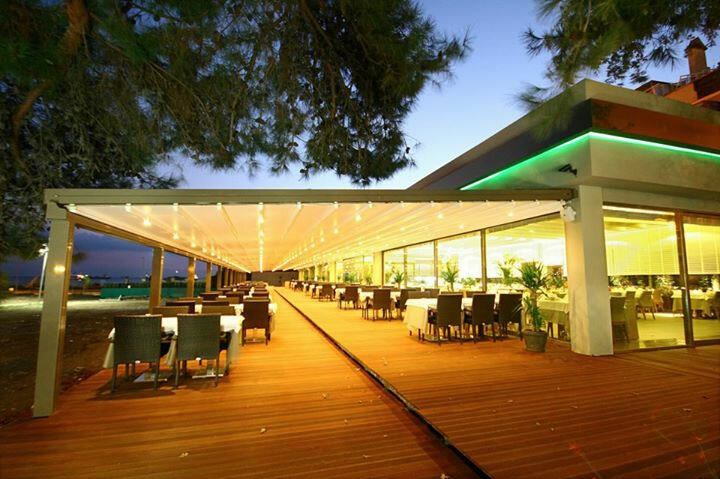 For example, you may want an awning to blend with its surrounds, alternatively for a café the awning could help set the mood you wish to evoke, or double as an eye catching advertisement. Architects will know to choose fabrics that complement the architectural style. Traditional or heritage architecture would be better suited with awnings in traditional colours while a French restaurant might consider stripes. For contemporary architecture our European fabric suppliers offer a range of designer colours that are updated every year taking into account the latest trends. “If insulation and heat reduction is your main objective, then installing awnings can reduce entry of solar energy by up to 80% according to the CSIRO Division of Building Research,” Peter suggests. 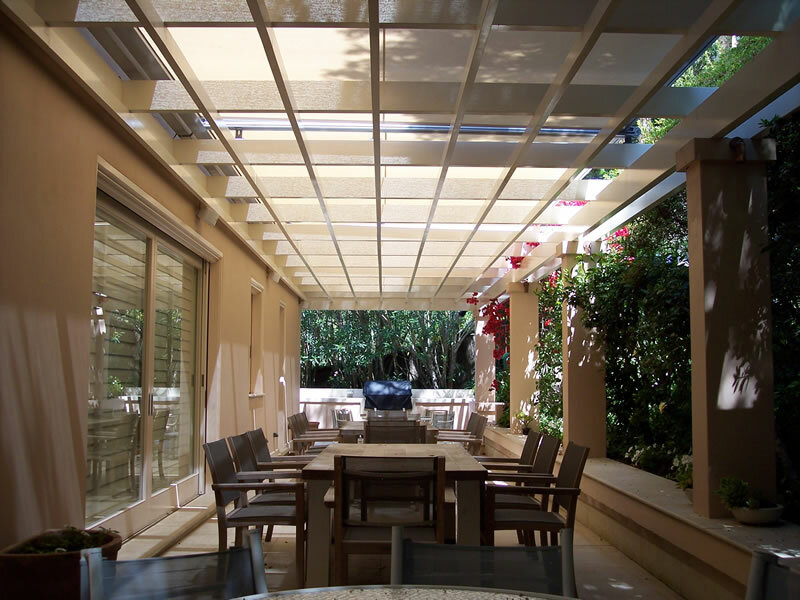 An architect will need to take into consideration the practical purpose of the awning when choosing the awning to best suit your needs. 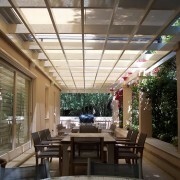 A Folding Arm Awning is an inexpensive and practical way to create a patio and an outdoor room while external vertical screens are a practical way to shade a western facing window. 8. Strength of the support structure. Whether you are an architect or working with architect, feel free to call Ozsun to discuss your individual architectural needs and requirements for your project. 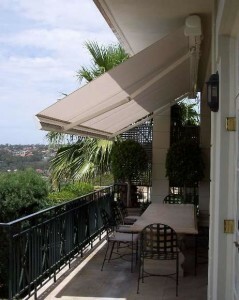 We have been fitting Sydney awnings in homes and businesses since 1995.